Wide shot of a full moon and clouds passing in front. 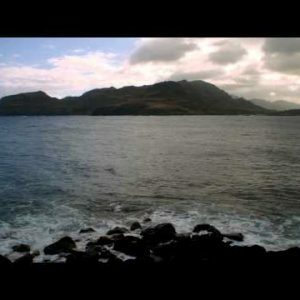 - Stock Footage, Inc.
Home Time-lapse Wide shot of a full moon and clouds passing in front. Tags: astronaut, circle, clouds, dark, eerie, face, free clips, full, glow, halloween, HD, high TL0000A032, lapse, light, location, lunar, Man, midnight, mist, moon, moonlight, moonlit, night, nighttime, orbit, place, planet, red, round, royalty free, scary, sky, space, sphere, spooky, star, stars, stockhdvideo, time, time lapse, timelapse, warewolf, wolf, yellow. Time-lapse of the Polihale State Park on Kauai, Hawaii. 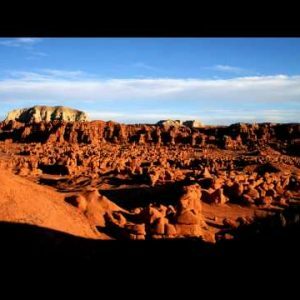 Time-lapse of clouds over Goblin Valley in Utah. Time-lapse of the Nini Lookout on Kauai, Hawaii.